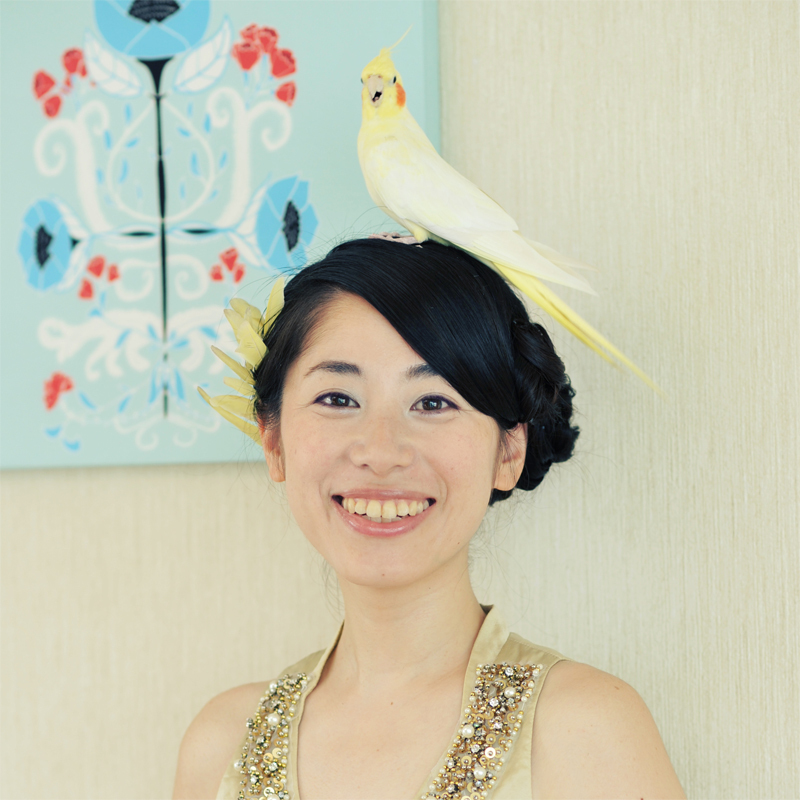 Midori Tamate ／ Illustrator & Yoga teacher. Born and living in Sapporo, Japan. Graduated from Columbia College Chicago, Art & Design dpt. in 1999. In 2005 and 2006, she was invited to take part of Creative Lapland Project, an artist residency program hosted by the city of Rovaniemi, Finland. Midori enjoys playing a role as a bridge between Japanese locals and foreign visitors. Midori has practiced Yoga with Taka Hosoe for many years and is greatly influenced by his teaching style, mixing vinyasa, Dharma Yoga and esoteric meditation. Having received certification to teach Hatha Raja Vinyasa Yoga in 2012, she passionately shares her study with students. Midori is happy to dedicate her energy and ability to share the teachings of the great Yoga Masters.